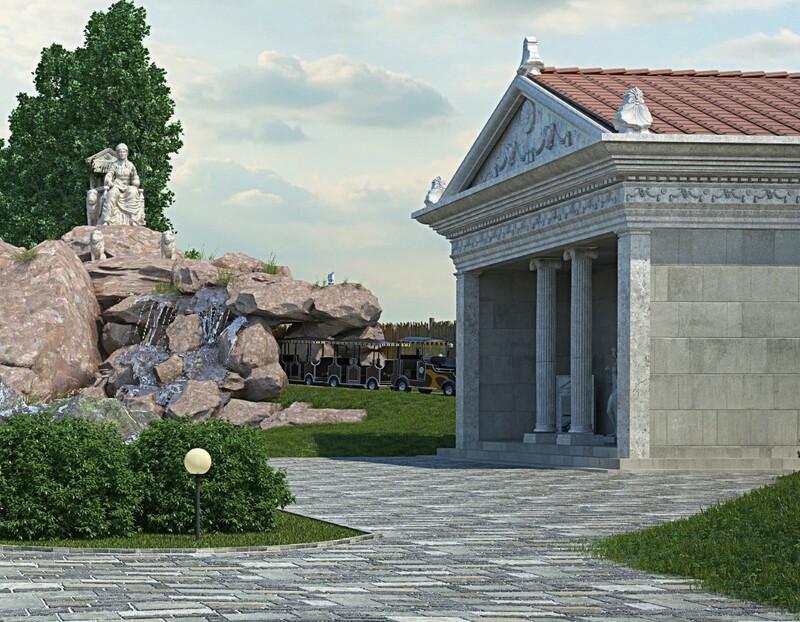 The world's largest and first-class cultural-historical and entertainment-educational park of its kind will open in Bulgaria this spring. 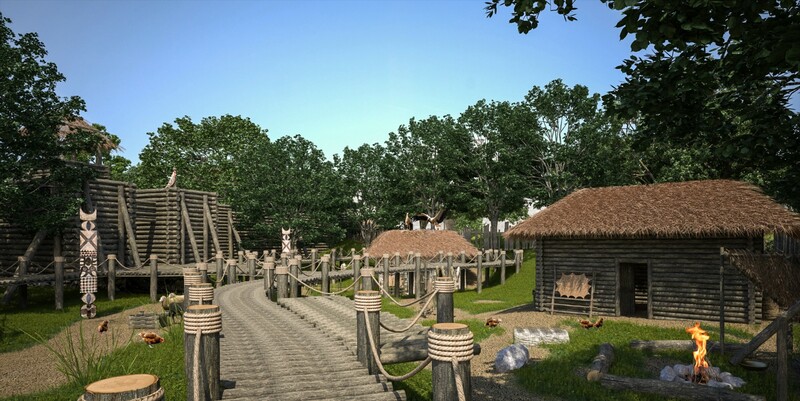 The project, situated on over 500 acres of land, 33 km from the city of Varna, "Historic Park" will offer an interactive trip up to 10 000 years back in time during the five epochs of human civilization. 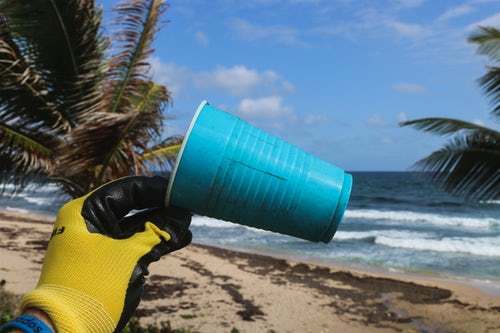 The archeological researches reveal the abundance of ancient cultures. This heritage, which reflects the thousand-year-long human evolution, reclaims the deserved role of Bulgaria in the history of the world and guarantees an opportunity to preserve the tight connection between the antique and the modern, between archeology and the new world. The essence of all that will be available, so visitors can be immersed in a new experience of high quality in a world of knowledge and entertainment, where everyone feels simultaneously like a director and an actor in a historical film. 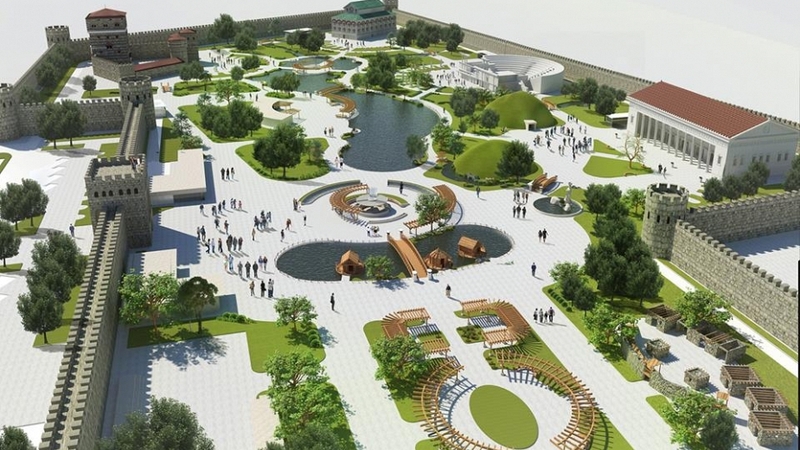 The whole project is planned to be completed in full functionality in 2022, and the construction of the first phase - Chalcolith, Neolithic, Thracian and Lake Rest will be completed in the spring of 2019 when the Park officially will open.